Emporium in Napier’s iconic Art Deco Masonic Hotel is a collection of spaces, each distinctive in design. 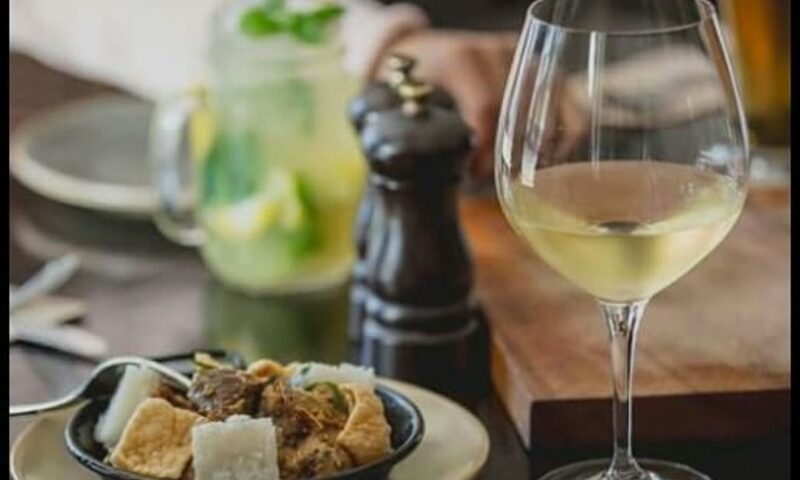 The vibrant Eatery & Bar offers a contemporary all day menu using the very best, fresh, seasonal ingredients which can be enjoyed for breakfast, coffee, brunch, lunch, a light snack or dinner, accompanied by an extensive beverage list . The adjacent Lounge is an elegant space to enjoy delectable delights over a tipsy or traditional afternoon tea, fine champagnes, library wines and exquisite cocktails. Emporium is just the spot to enjoy Hawke’s Bay hospitality at its best with friends, family or colleagues, open from 7am – 11pm 7 days.